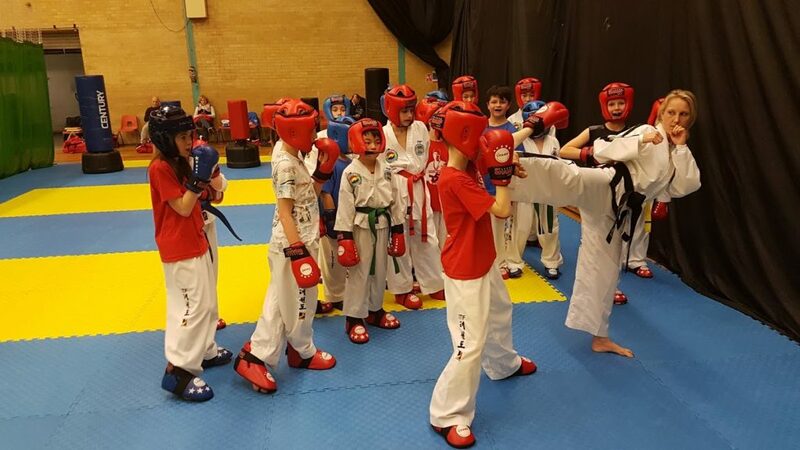 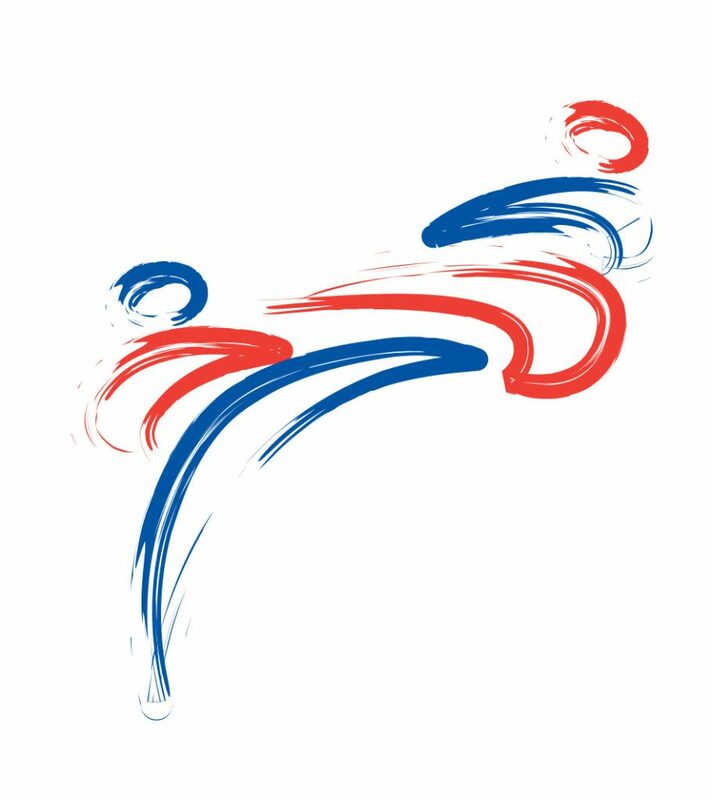 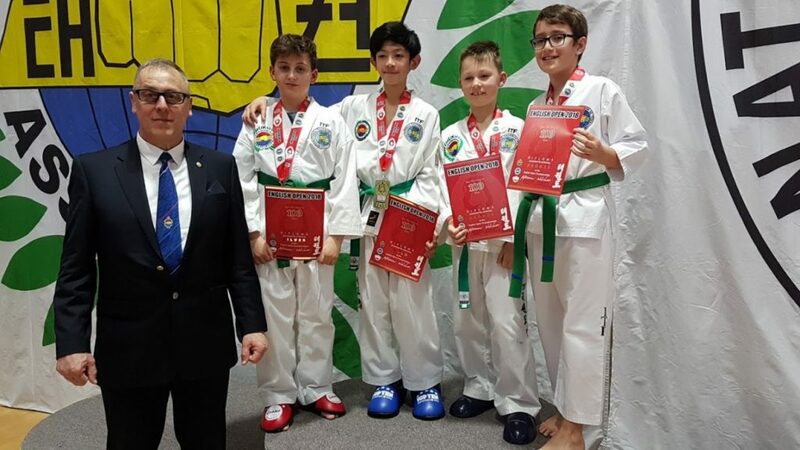 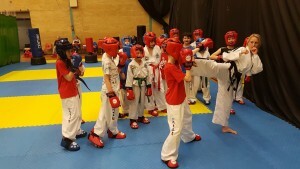 Thames Valley Taekwon-Do equips you with devastatingly fast and easy to learn skills that you will not learn anywhere else. 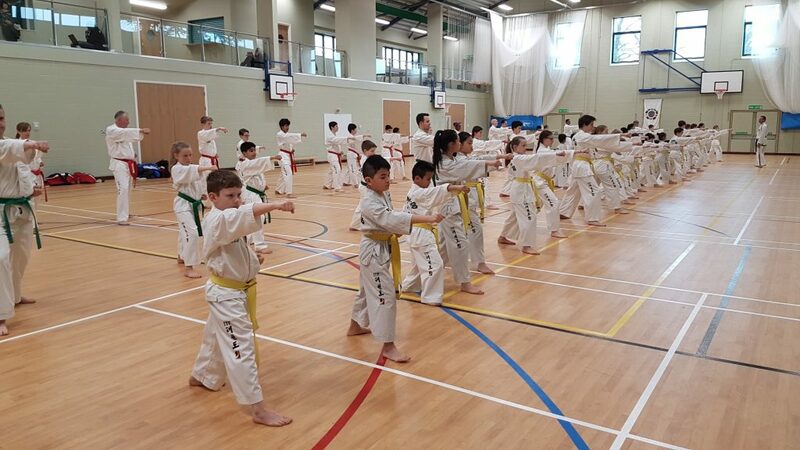 We promote the healthy development of children and young people through sport with changes seen in motor skills development, performance and we promote the positive relationship between being involved in physical activity and psychological development. You can have a lesson on us 100% free. 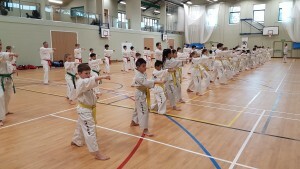 We welcome all juniors to participate in the ITF Taekwon-Do Juniors program. 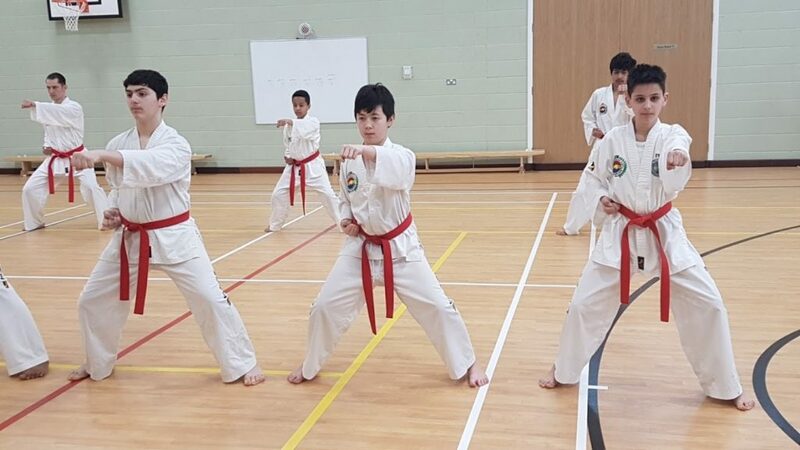 Our students are looked at as individuals, each with their own goals and desires that may be different than other students; we tailor to each individual need.